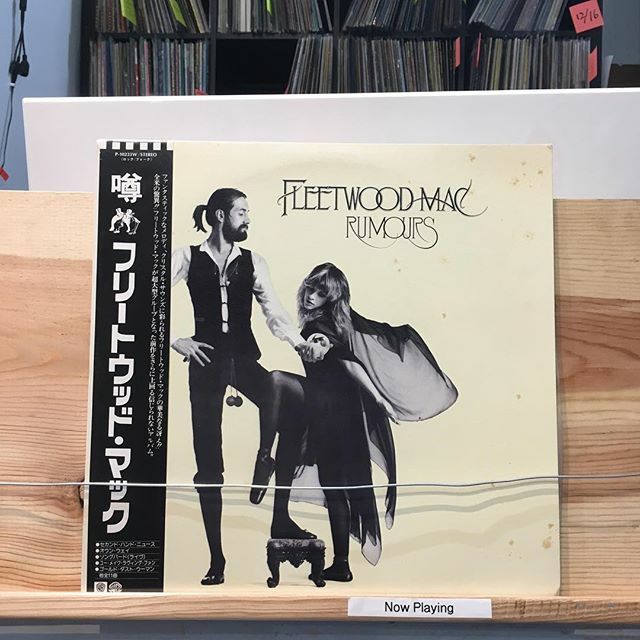 Fleetwood Mac / Rumours has arrived in FACE RECORDS NYC. Opening music… get your crystals out, we have rumours in stock. Open until 8pm. Previous Post We have a lot of good Japanese pressing vinyls. Next Post Wipers / Is This Real? has arrived in FACE RECORDS NYC.